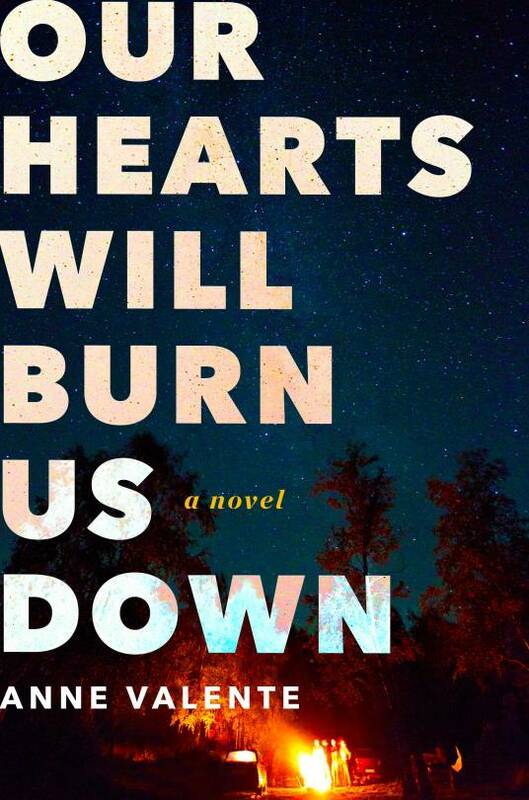 I’m delighted to share the cover of my forthcoming novel, Our Hearts Will Burn Us Down, which is now available for pre-order. The official release date is October 4, and I’m so grateful to Margaux Weisman and the entire team at William Morrow for such a beautiful cover design. Very much looking forward to sharing this book with readers in October!